Pet Friendly Walking Distance.  Pool. ♨ Hot Tub.  Fitness Center.  Printing. ⌨ Computer Lab.  Washer and Dryer.  Furnished. Latitude at KENT is located within Walking distance to the KENT State campus (next to REC Center). There are one, two, three, and four bedroom apartment styles, all with fully equipped kitchens and Washer and Dryer. 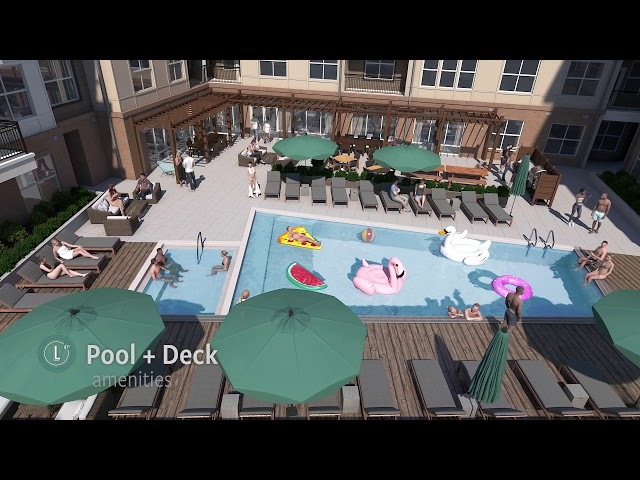 There are also some student focused features such as; fully Furnished apartments, Individual Leases, roommate matching, and utilities included in rent (water, Internet, and cable).